It’s something most of us exclude ourselves from, mainly because we don’t have the time or perhaps we feel like we just don’t fit in, but community events not only give you a chance to meet your neighbours, but also make you feel even more a part of your local community. Hodge Hill’s United Reform Church (Blue Cross) on the Coleshill Road is a regular in hosting coffee mornings, fairs and fete’s in the summer. As it is a little too chilly at the moment, this week’s event will be held in doors. 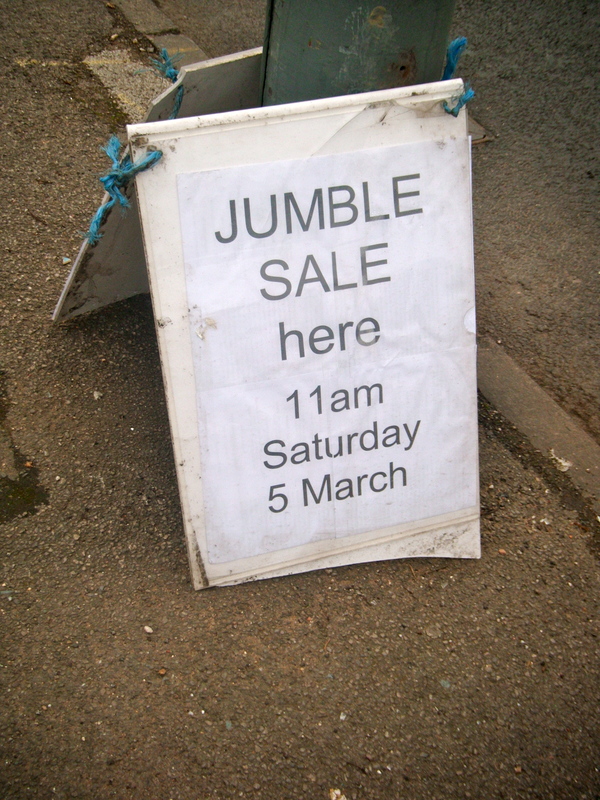 The jumble sale will take place on Saturday 5th March from 11am, so there’s no excuses for it being too early in the morning! Go and have a browse through, you never know, you might find some hidden gems! If you have anything to donate or would like a stall for yourself please contact the church directly. *B36Blogger takes ownership of the photograph used and all rights are reserved. This entry was posted in Get involved, News, United Reform Church (Blue Cross) and tagged Blue Cross Church Hodge Hill, hodge hill events, Hodge Hill jumble slae, Hodgehill United Reform Church by Jessica. Bookmark the permalink.